A Music by Comedienne extraordinaire Julius “De Genius” Agwu titled “2nd CHANCE”. This music was recorded as a Thanksgiving song by Julius Agwu to thank God for his amazing recovery from a brain injury that not only threatened his career but his life as well. It is very pertinent for you to know that Julius Agwu also had you in mind while recording this song, reminding us that in life, we can learn to thank God for life at every point that we can freely walk, breathe, move and do other things on our own without the aid of any man, machine, or medicine. Please, like, comment and share with family and friends. Special thanks to Julius Agwu Foundation (JAF) Worldwide, Reel Laif Music and Bishop Entertainment Consult. 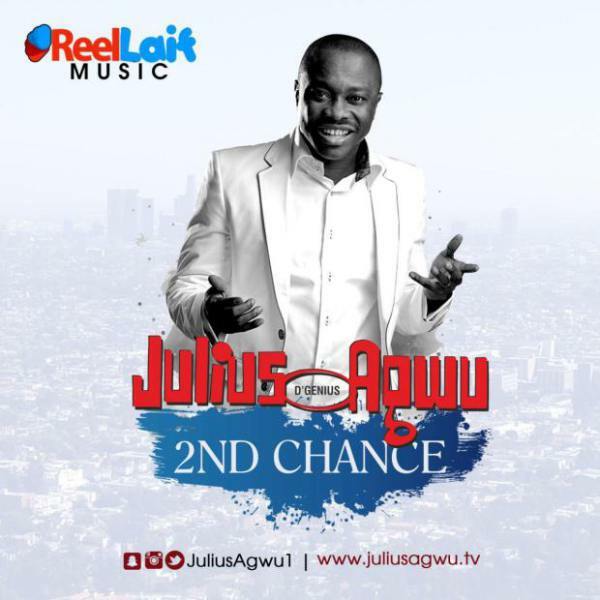 The post VIDEO: Julius Agwu – 2nd Chance appeared first on notjustOk.